Living in Step Africa (L.I.S.A) is an organization headquartered in Nairobi, Kenya, that is devoted to informing and coaching women and men who are dating, living with, or married to someone who has kids from a previous relationship. 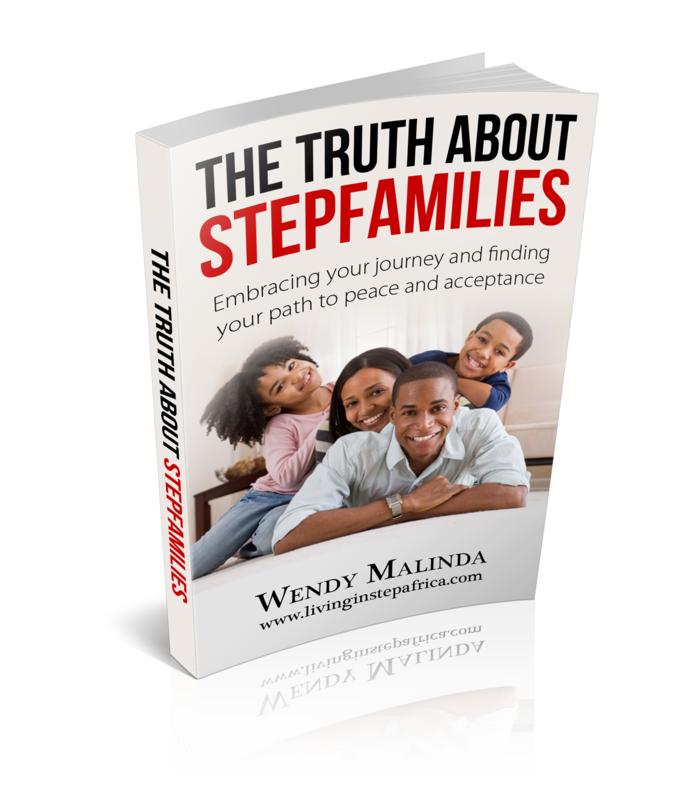 As a certified step-family coach, Wendy Malinda works with step-moms, step-dads and singles who are dating partners with children to help them learn, love, and thrive in their step-families. Check out the services available. We have handpicked a selection of essential resources tailored to helping you and your step-family thrive and be successful together. Check out the list to find what’s right for you. The Living In Step Africa Blog is a publication dedicated to bringing together all those in blended families and other step relationships, offering expert help, tips and practical advice for everyday step-family life.